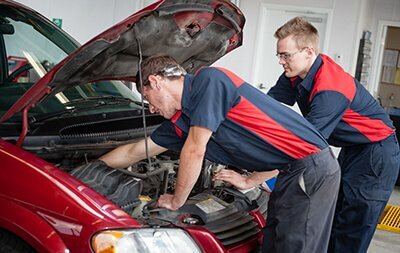 PRO OIL CHANGE is well known to Corporate Canada. Business owners and managers have enough on their busy plates, without worrying about vehicle reliability. 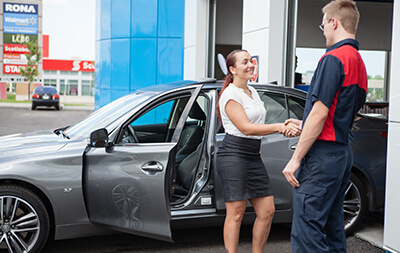 Whether your staff requires reliable transportation for important sales calls, or your vehicles are an important part of your delivery, customer service or other client needs, PRO OIL CHANGE can play a vital role in your company’s profitability. We have designed a maintenance program that takes into account the unique needs of the corporate customer. You demand more out of your vehicles, and need to know you are working with a partner that understands your business. PRO OIL CHANGE has proven over and over, that they are the corporate vehicle maintenance partner of choice. Interested in becoming a fleet customer? Use our contact form and tell us how we can help you. Are you a current Pro Oil employee? Your Store Number is required. 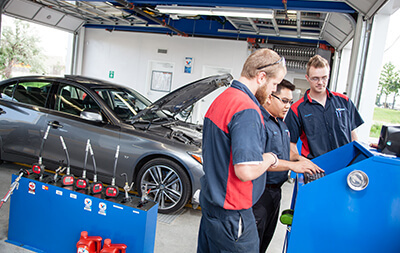 When you choose PRO OIL CHANGE, you get my attention. As the dedicated Fleet maintenance manager, my job is to make your life easier. Yes, you will hear from me to let you know I am interested in how we are performing for you as a group. I regularly make visits to the stores to see how we are doing, and to meet my many clients and their staff. For all your corporate vehicle maintenance, call me directly.